Homeschooling your children has many benefits. You can control what your child learns, when they learn it and on your schedule. There can be limited opportunities to join in with their public schooled peers to have fun. Jumpin’ Jupiter has a great way to bring kids together to deepen friendships that can last a lifetime. 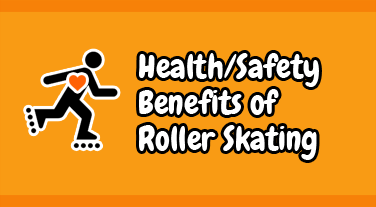 Roller skating is a social and physical activity! Bring your homeschoolers in for Youth Activities, Academic Achievements, Athletic Achievements, Athletic Team Rewards and Holiday Parties.